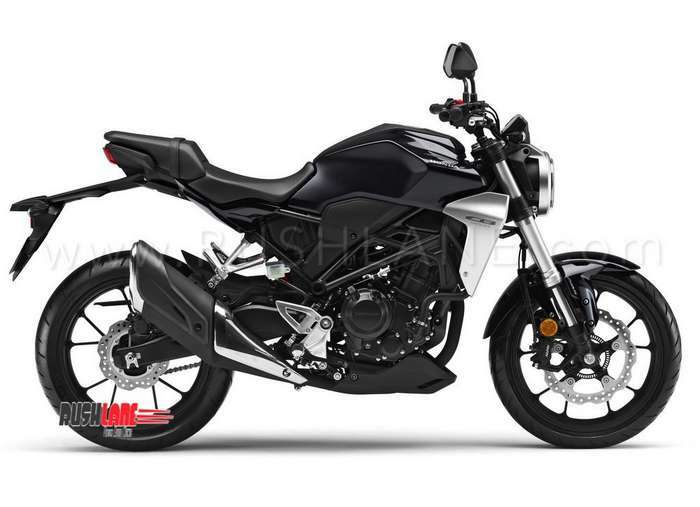 Honda CB300R Neo Sports Cafe is now confirmed for India at a price lower than Rs 2.5 lakhs (ex sh, Gurgaon). 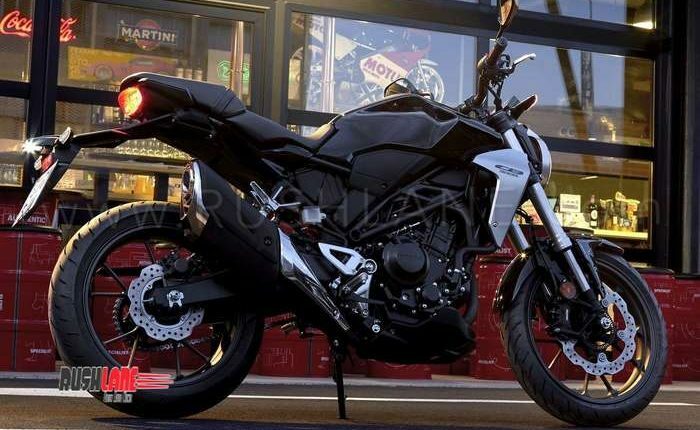 Launch is in March 2019. 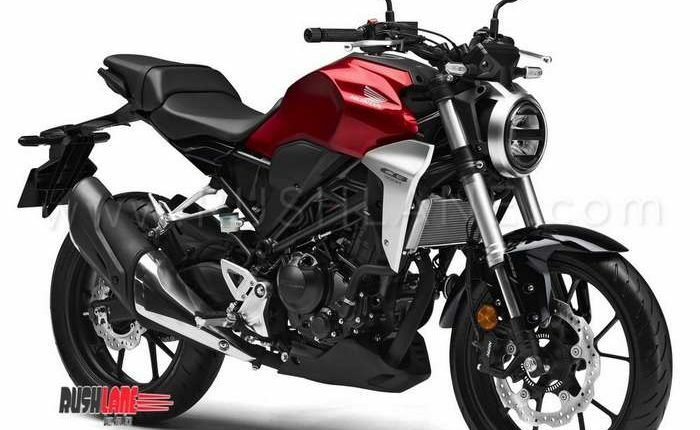 Honda CB300R Neo Sports Cafe design language brings together retro and ultra-modern styling. 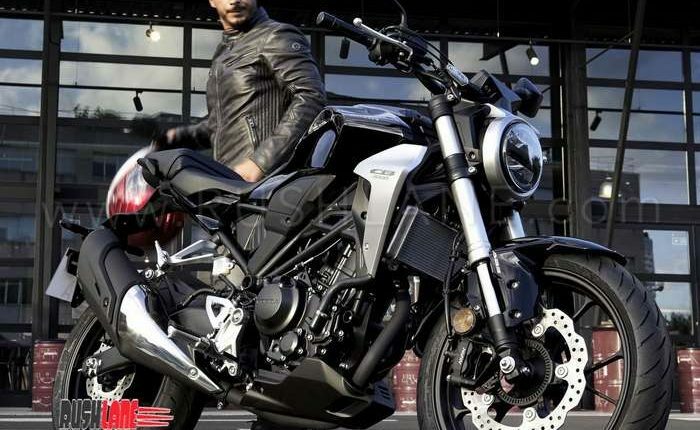 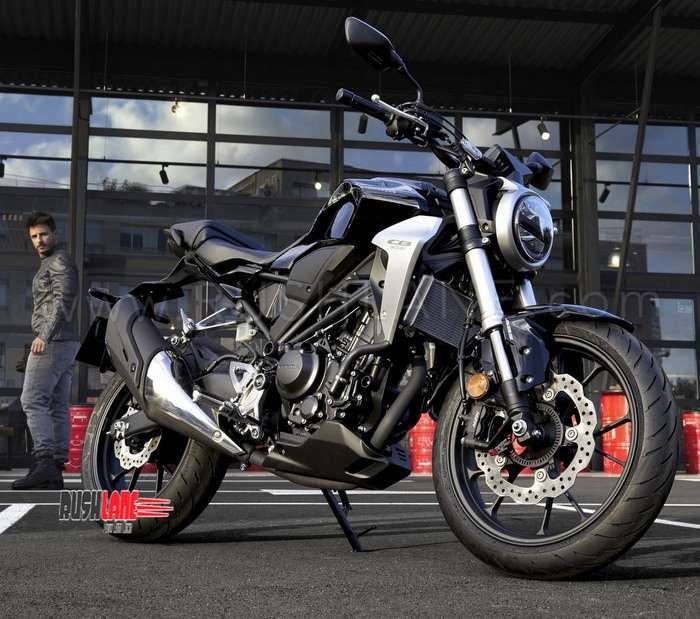 Honda CB300R is the lightest motorcycle in its category, and gets power from a compact 286cc DOHC 4valve liquid cooled single cylinder engine. 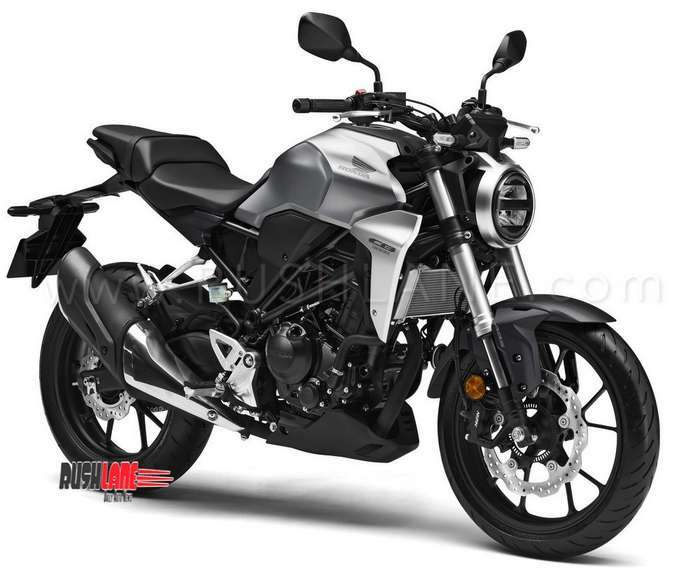 Honda CB300R Neo Sports Cafe sits on a tubular and pressed steel frame. 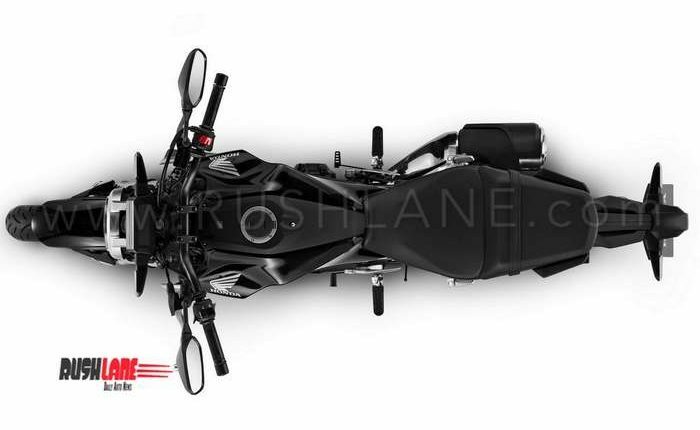 The steel plate manufactured swing arm, and irregularly shaped in cross section uphold its minimalistic appeal. 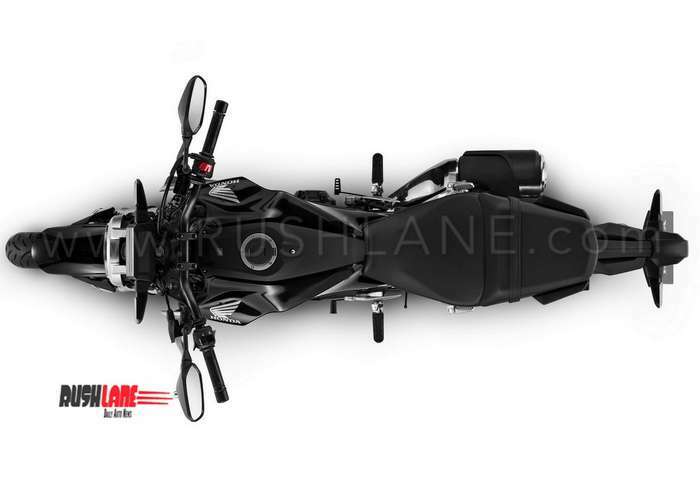 The 7 step adjustable single rear shock, and tapered handlebars with a 40 degree turning angle make for a bike that’s quick to respond. A small turning radius helps in crowded traffic situations. 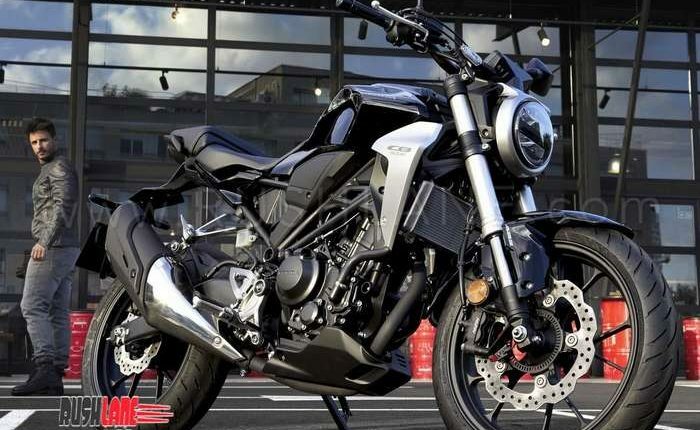 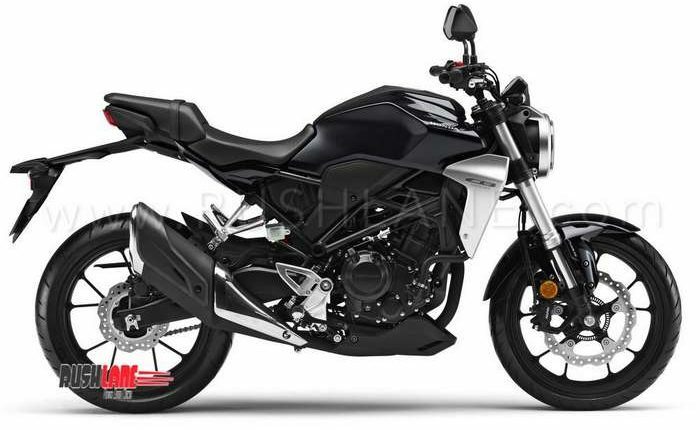 Honda CB300R Neo Sports Cafe features exhaust pipes that are resplendent in Neo Sports Café style. 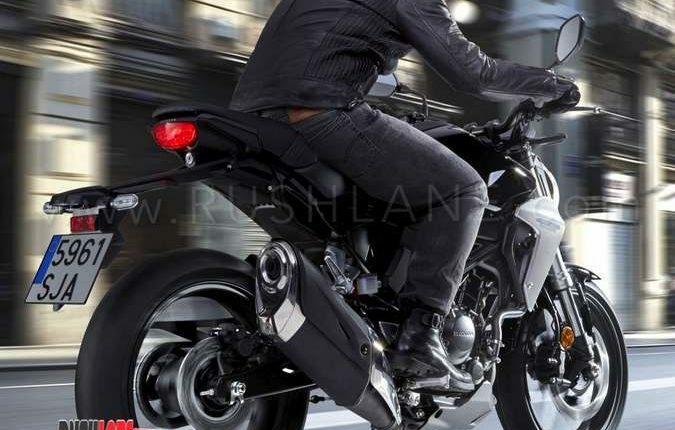 The engine returns peak power of 31 PS at 8,500rpm, with peak torque of 27.5Nm at 7,500rpm mated to a 6-speed gearbox. 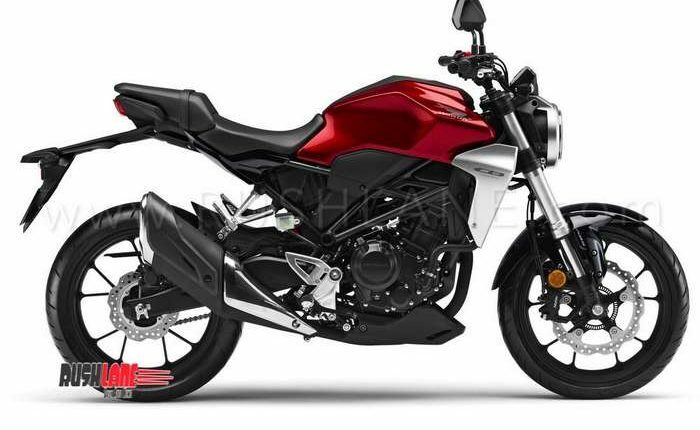 New Honda CB300R features 41mm USD forks and 296 mm disc brake placed in front of the radial mount. 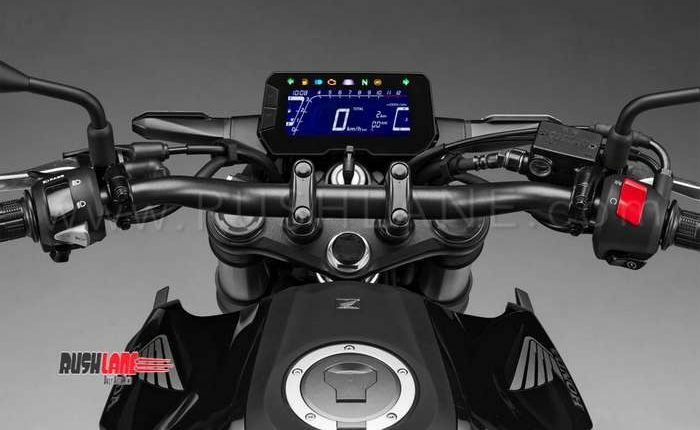 There’s 4-pot calipers with ABS G-Sensor. 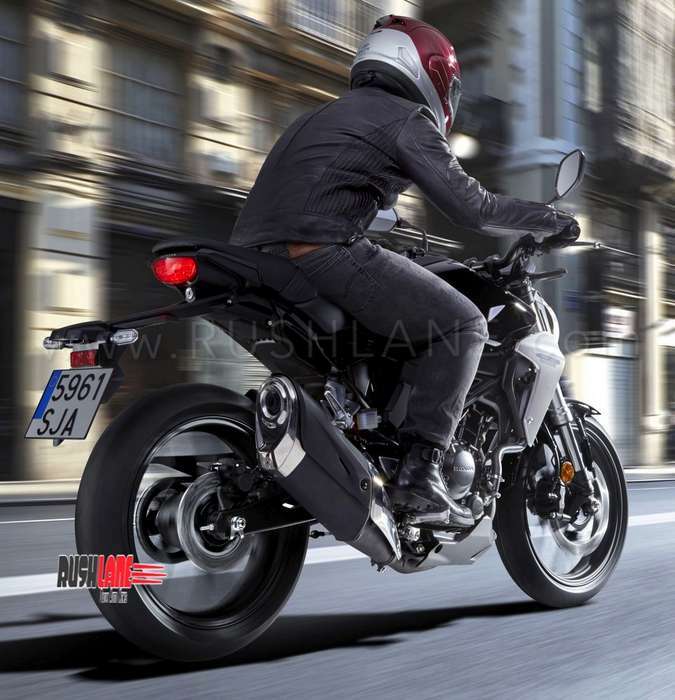 IMU (Inertial Measurement Unit) provides precise front to rear distribution of ABS based on vehicle posture, ensuring optimised control to the rider even during sudden braking. 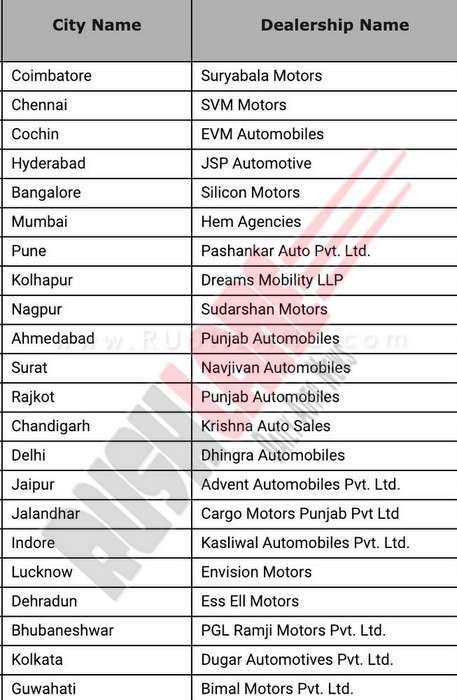 List of dealers who are authorized to sell / book the Honda CB300R in India. 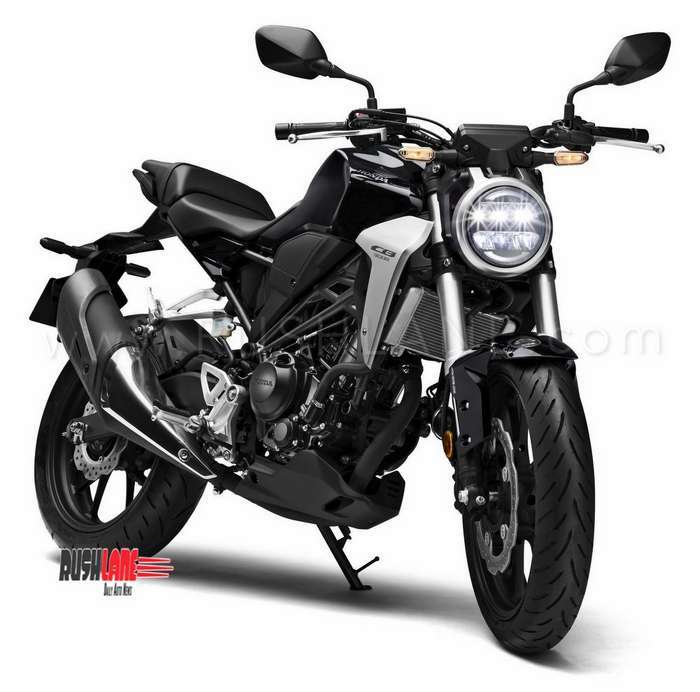 LED lighting is strong on this one, including indicators, round shaped thin LED headlight with a built-in signature horseshoe-shaped light guide. 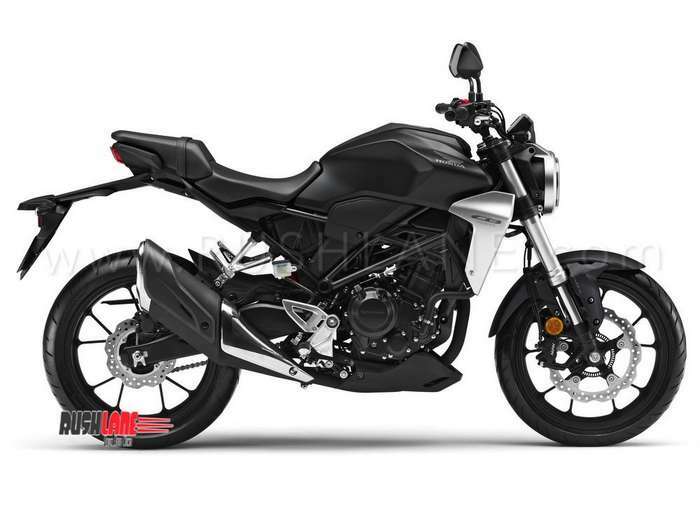 Reproduced from Honda’s top-class big bike, Honda CBR300 brings forth a naked and brute approach. 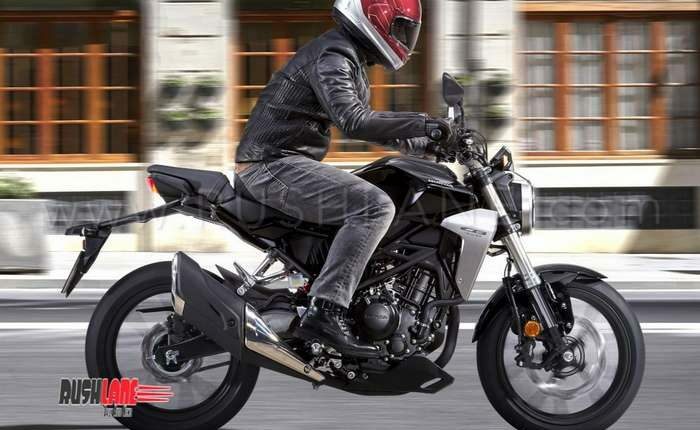 Yadvinder Singh Guleria, Senior Vice President – Sales and Marketing, Honda Motorcycle and Scooter India Pvt. 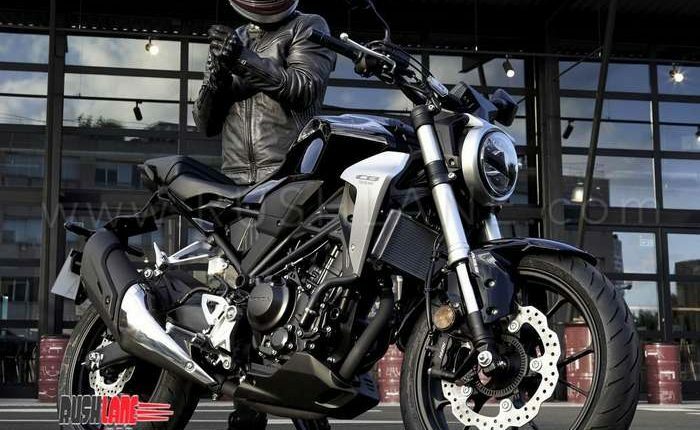 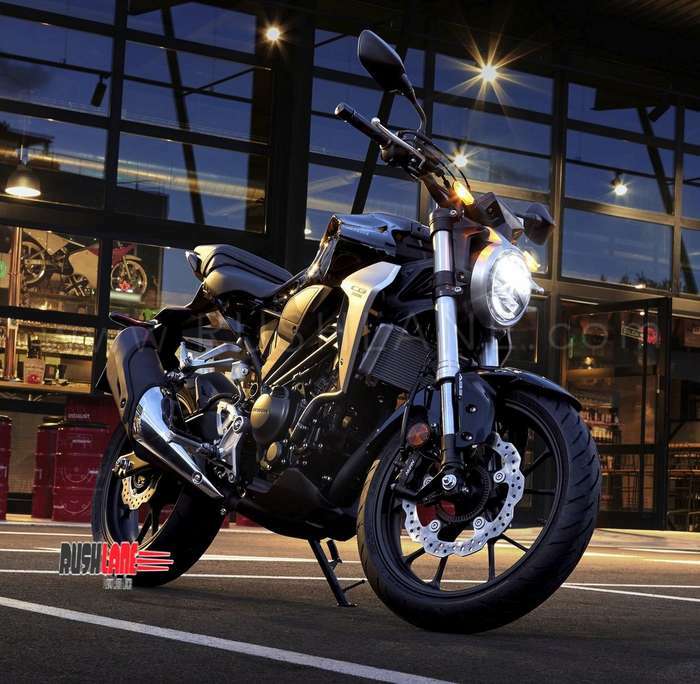 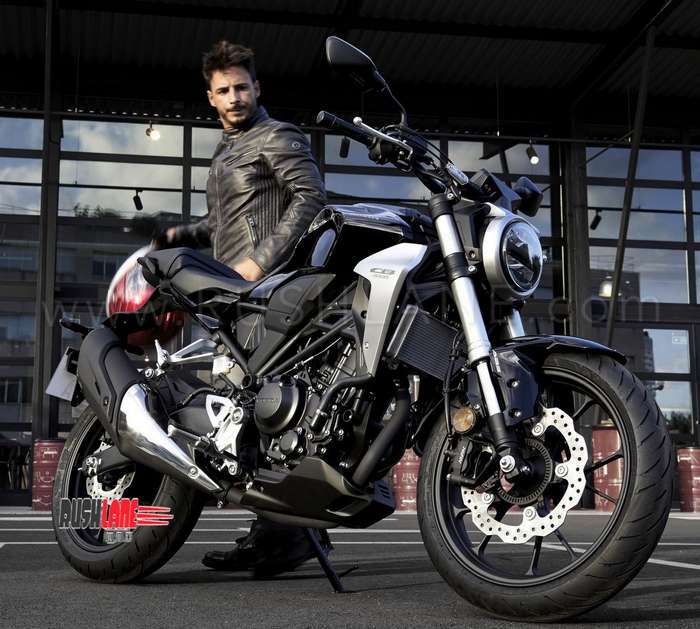 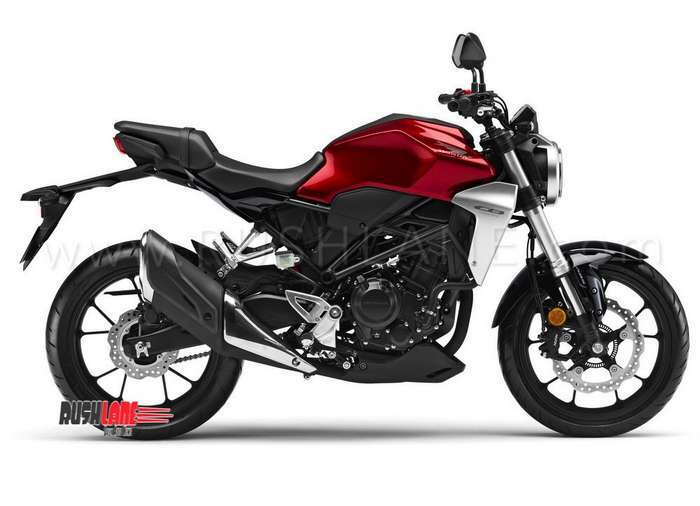 Ltd. said, “Driven by the need to discover and challenge new frontiers, the CB300R is for true enthusiasts willing to try new ideas and experiences. 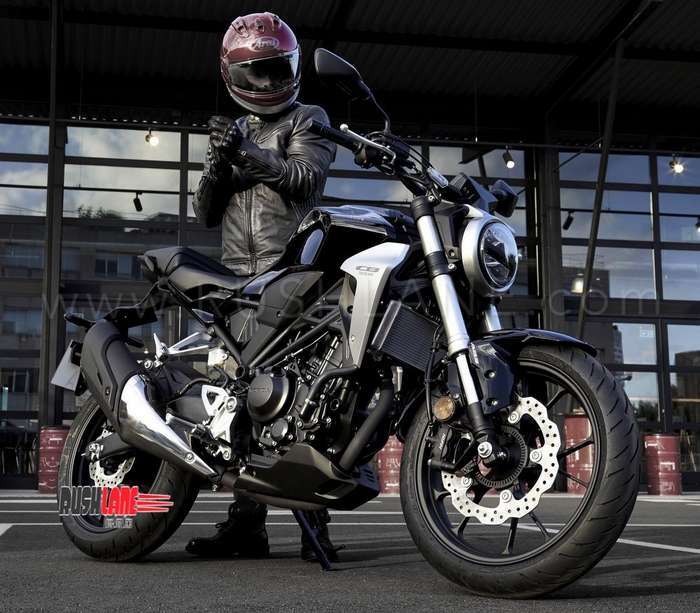 Not only will it add more adrenaline to daily riding, Neo Sports Café styled CB300R is sure to turn around heads on the streets. 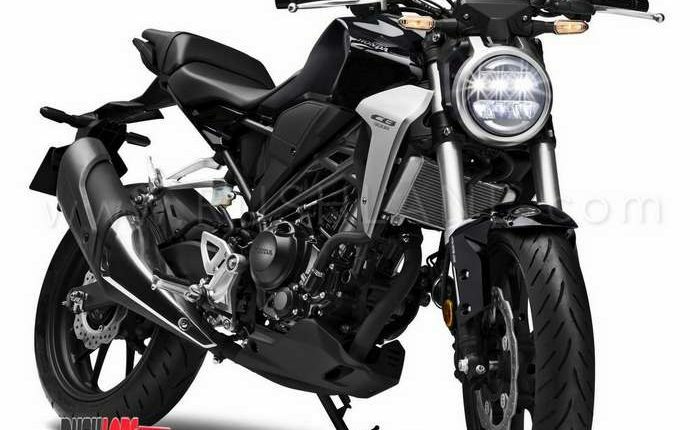 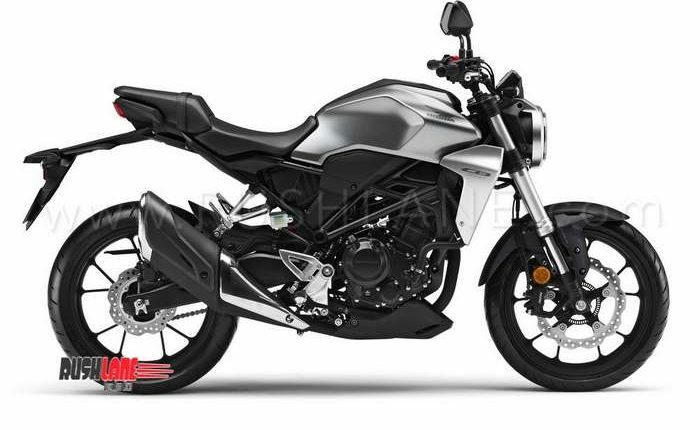 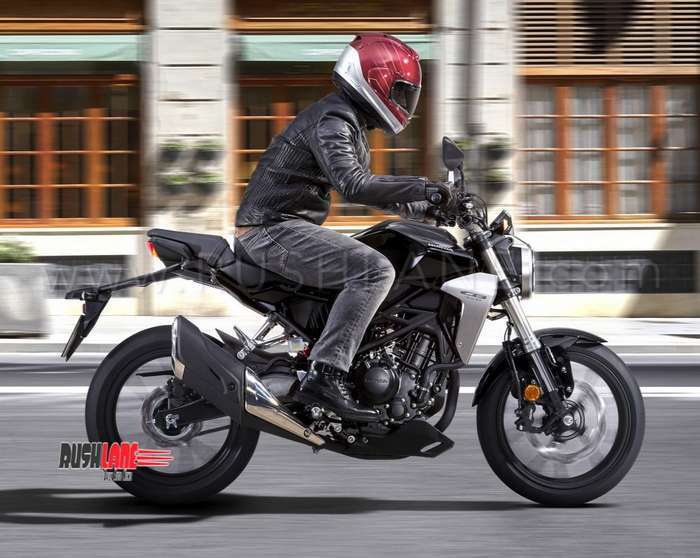 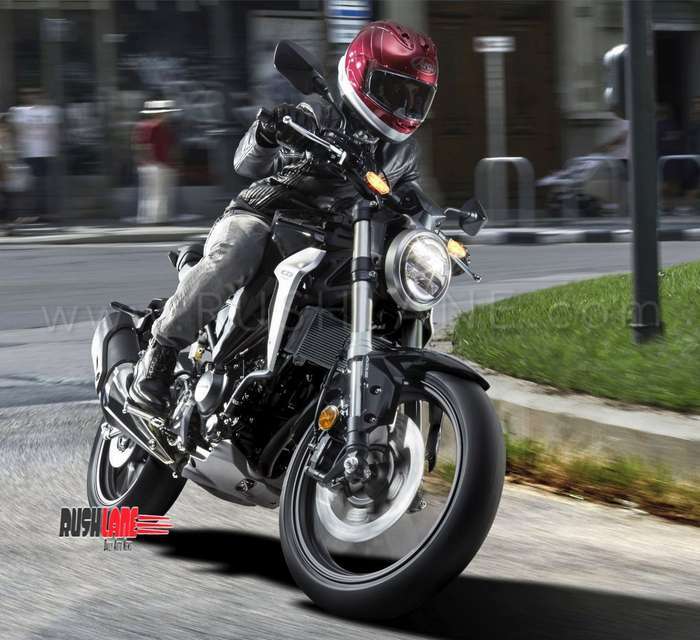 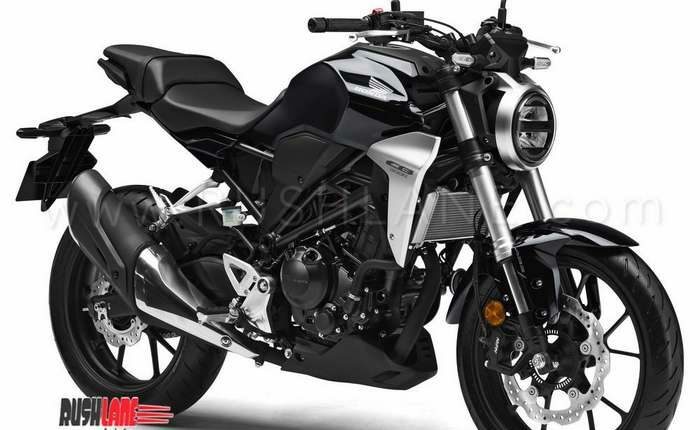 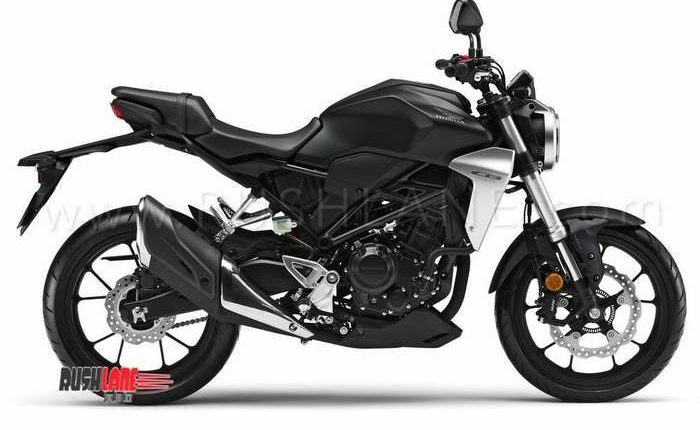 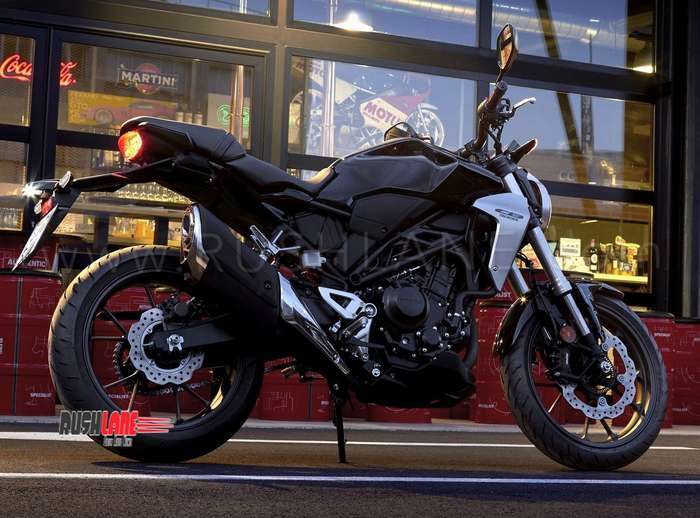 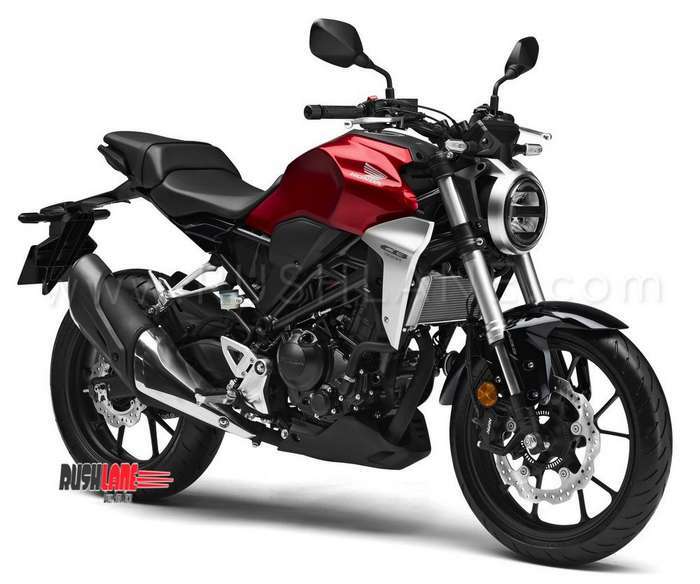 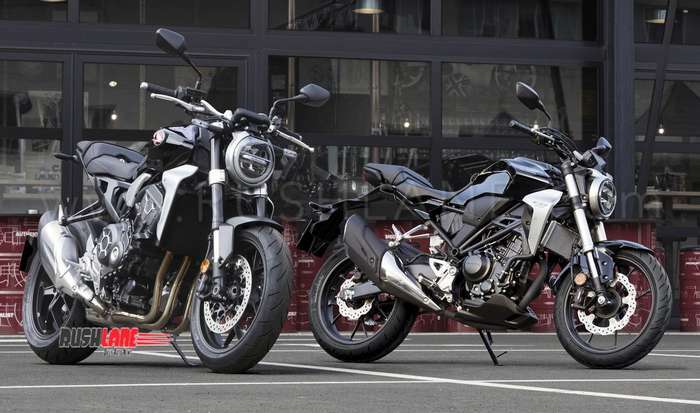 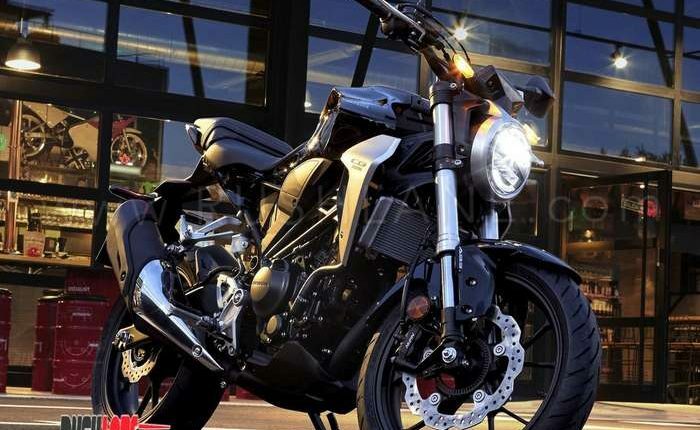 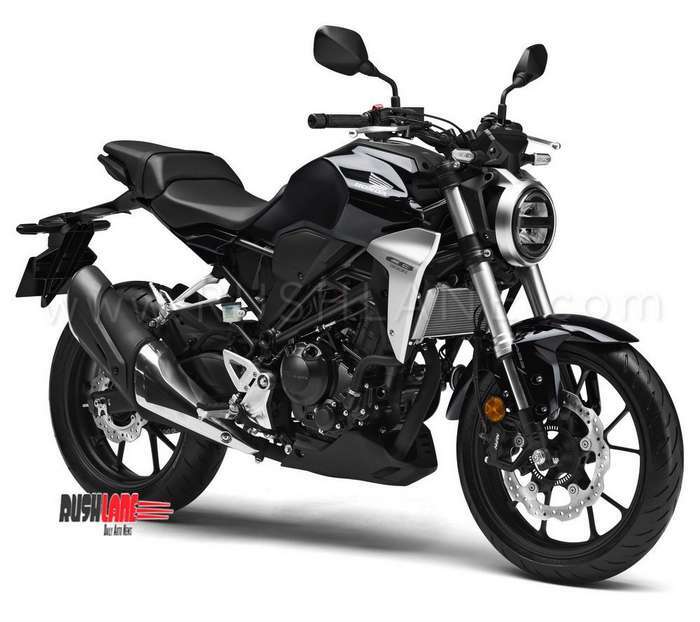 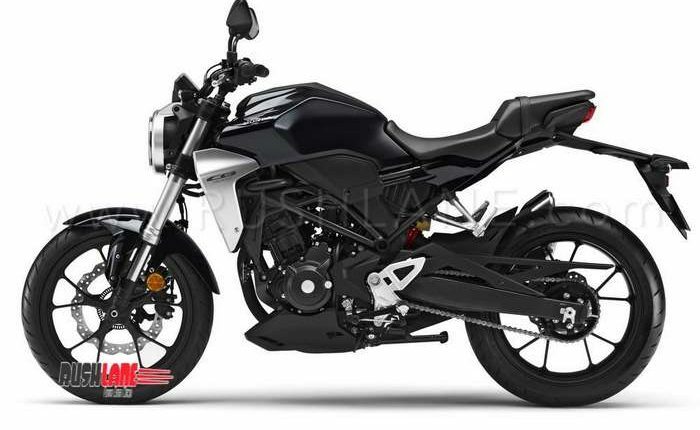 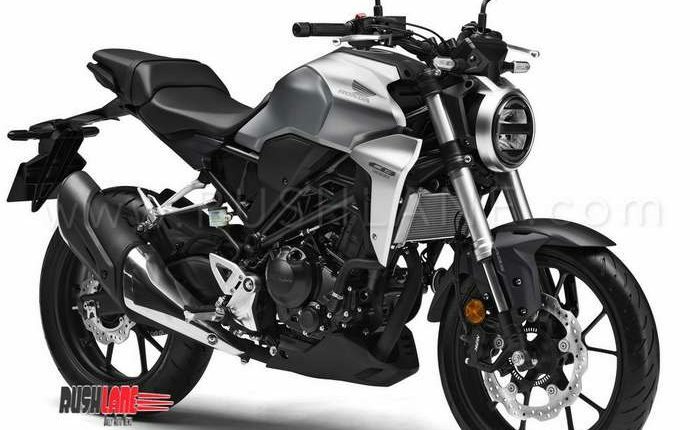 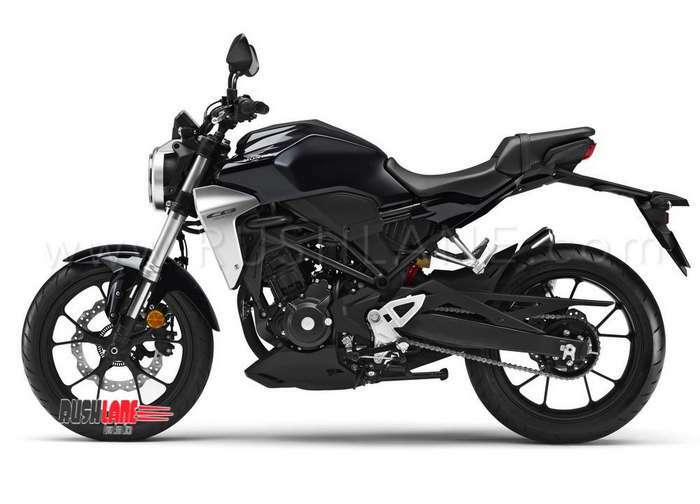 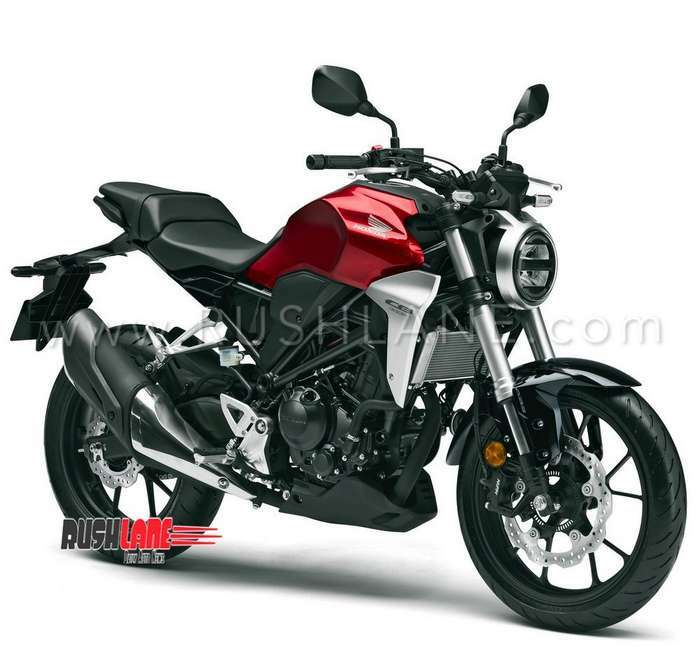 The CB300R will be Made-in-India and priced below Rs. 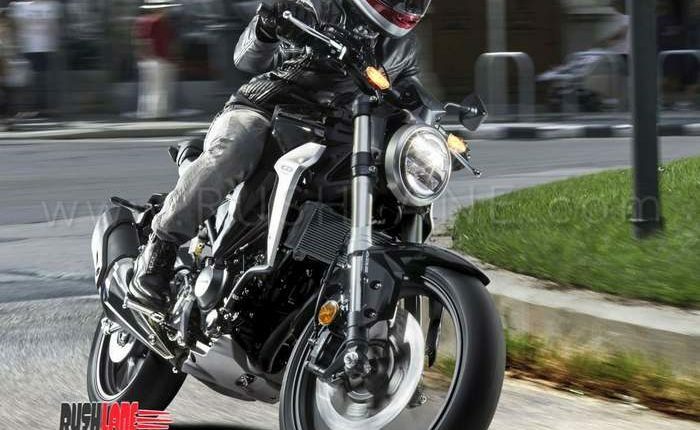 2.5 lacs (ex-showroom) for customers to experience Honda’s superior technology and thrill of riding. 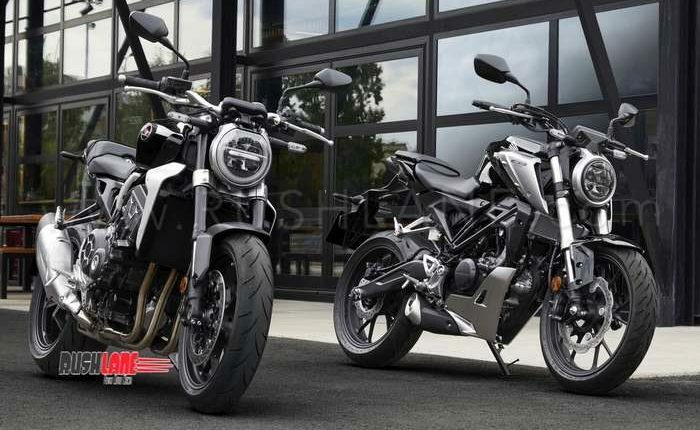 We welcome all our customers for the bookings starting today.” To be sold as a Completely Knocked Down (CKD) unit, bookings will be accepted at select dealerships for 5k. 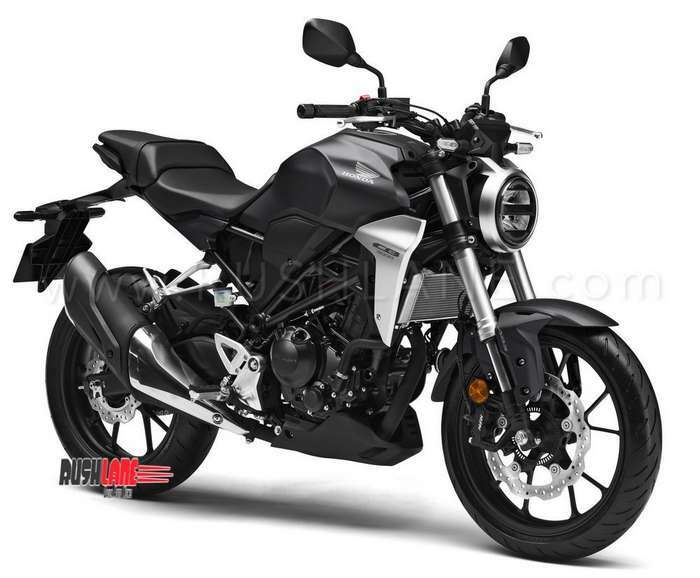 Announcement of Honda CB300R launch in India will definitely shake things up in the 300 cc two wheeler segment. 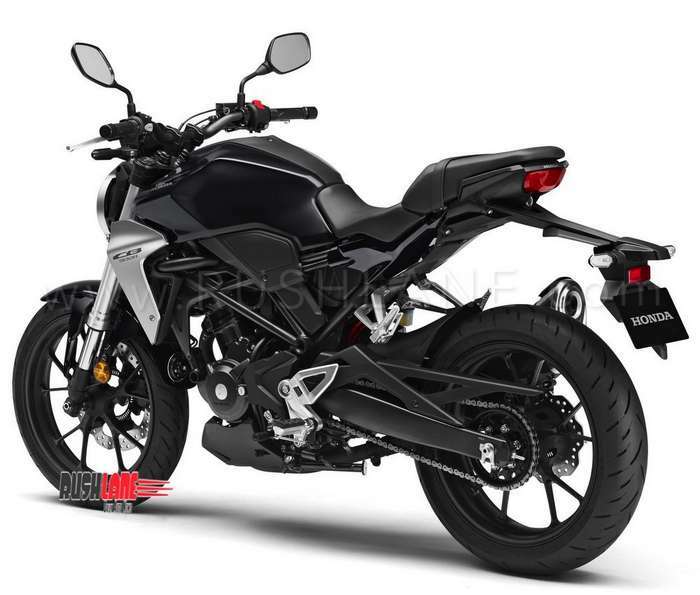 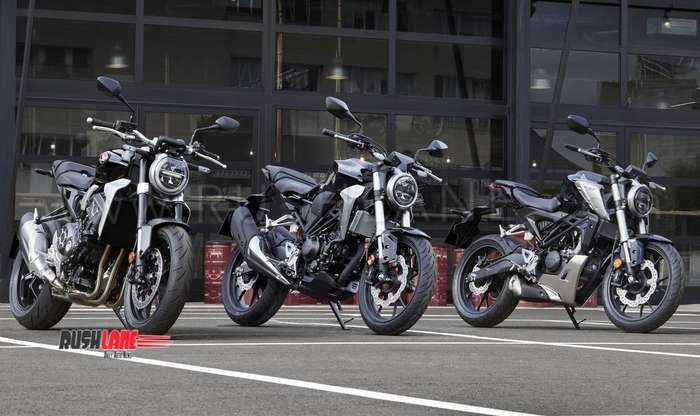 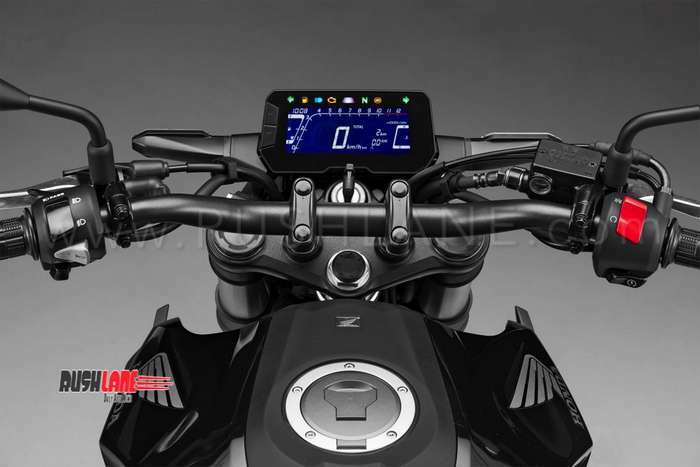 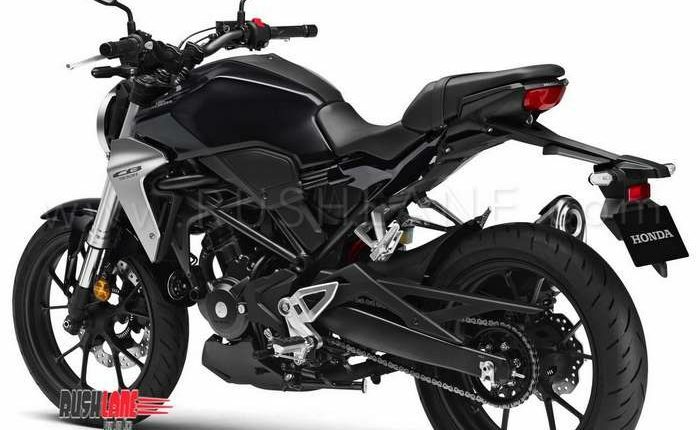 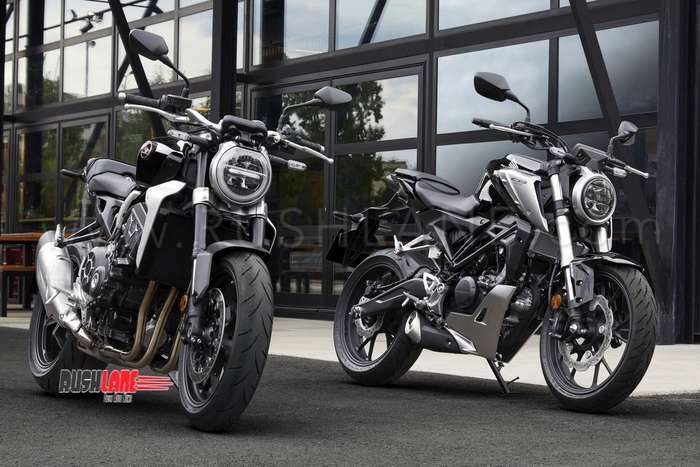 This news will not only affect the likes of TVS Apache 310, BMW G310R, Bajaj Dominar, but also the likes of Royal Enfield and upcoming motorcycles from Jawa. Here’s to an exciting start to the 300cc segment in 2019.